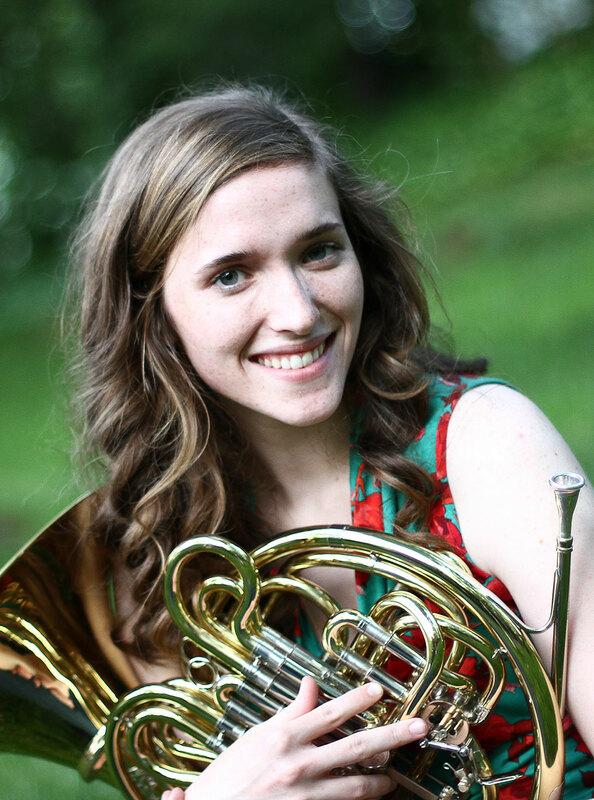 Originally from Johnson City, Tennessee, Elizabeth Simmons is a horn player and teacher based in the Rochester, New York area, frequently subbing with the Rochester Philharmonic Orchestra and Syracuse-based Symphoria. She is an active chamber musician and enjoys performing in new music ensembles. Ms. Simmons received her Bachelor’s degree in Horn Performance from Samford University, where she studied with Mr. Kevin Kozak. More recently, however, she has been pursuing her Master’s degree in Horn Performance and Literature at the Eastman School of Music under the instruction of W. Peter Kurau. While studying at Eastman, she has taught there as a Graduate Teaching Assistant and at the Eastman Community Music School, along with maintaining a private studio. After attending as a camper for several years, Elizabeth has been on the staff of Kendall Betts Horn Camp in 2017 and is excited to return in 2019!